Cheese scones are one of CT’s favourite tea time treats, so I tend to make them quite a lot. I have to say I’m rather partial to them too. These ones are made with Greek yogurt, which makes them extra light and even more delicious. Having been lucky enough to receive a second fridge load of 0%fat and full fat TOTAL Greek yogurt, I set to with a will. I got a bowl out of the cupboard, a spoon out of the drawer and tucked in to my favourite full fat variety with no additional embellishments – it’s so creamy and delicious none were needed. Rubbed 1oz cold unsalted butter into 8oz flour (2oz wholemeal, 6oz white), 1/2 tsp bicarb of soda, 1 tsp cream of tarter, 1/2 tsp salt, 1 tsp mustard powder and a pinch of cayenne until mixture resembled breadcrumbs. Stirred in 3oz grated cheddar. Mixed in 1 egg, 2 large tbsp of TOTAL full fat yogurt and enough water to form the mixture into a soft dough. Worked quickly with my hands to form this into a round about 3/4 inch thick then cut out into 5 rounds (these were large scones, so a medium size cutter would produce 8 or 9). Baked at 200℃ (400℉, Gas 6) for 12 mins. Greek yogurt is so very versatile. As well as using the full fat yogurt to accompany curries and on my breakfast muesli, it also went really well with beetroot. 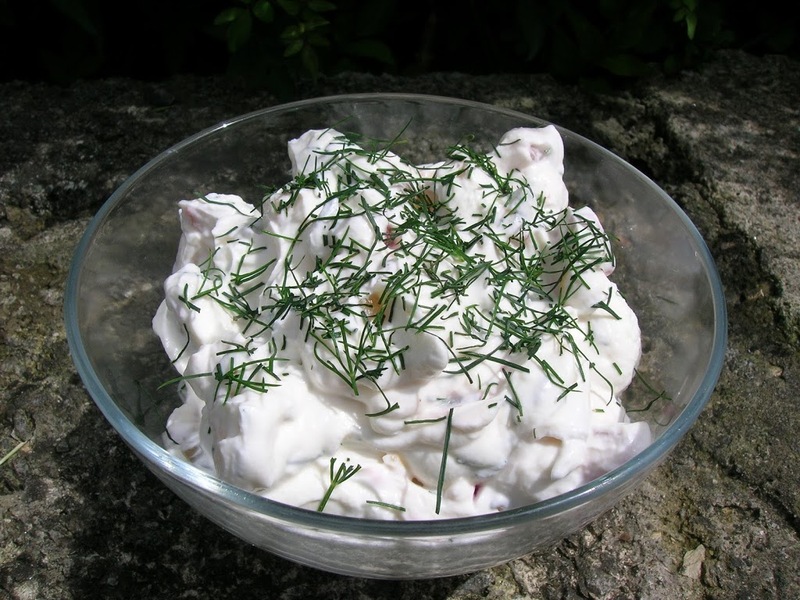 I just mixed in boiled beetroot that was left to cool and then cut into chunks with the yogurt, a pinch of salt, some pepper and finely chopped dill. This worked well with golden beets, but produced a bright pink concotion when using purple beets. Yum, if only my beetroot had been more successful this year, I would have eaten a lot more of it.The only fault I have to find with this yogurt is that it isn’t organic. I can only hope this is something they will rectify in the future. As regular readers of my blog will know, since I received the first fridge load of this yogurt I have been a total convert to its use in baking. My cakes have never been as good – it adds a reliable moistness and gives additional flavour, body and rise which I really value. I almost feel that something is lacking if I don’t use it now. 0% fat and full fat versions are both equally as good, although being a fat loving kind of girl, I prefer the latter. Lucky you to get a second load. I wonder if they will send me some? I am desperate to bake with it too. But am so behind on my blog that I do not need any more product to review! I agree the greek yogurt is great for eating and cooking. I like the sound of your scones! I read your post on S west bloggers meet up – I used to live in south devon know totnes well, am in wiltshire now, does that still count as south west? Helen – it’s a bit of a double edged sword getting products to review. Fun to try something different, but a lot of time needed to do the reviews. Lucie – would love to hear if you think it makes a difference. May be its time for me to use some yogurt in baking! Celia – and did you make scones for breakfast? Nice idea. If you keep this up Mrs I’m going to have to ask for a second bacth to be sent to me too – those scones look very tasty and would be great with the pot of soup I have on the stove. I love full fat yoghurt in just about everything. Its a handy little number and I’m with you makes a cake that bit better. Chele – you can never have too much yogurt – it keeps for ages too. CityHippy – glad to hear I’m not just dreaming the effect up. 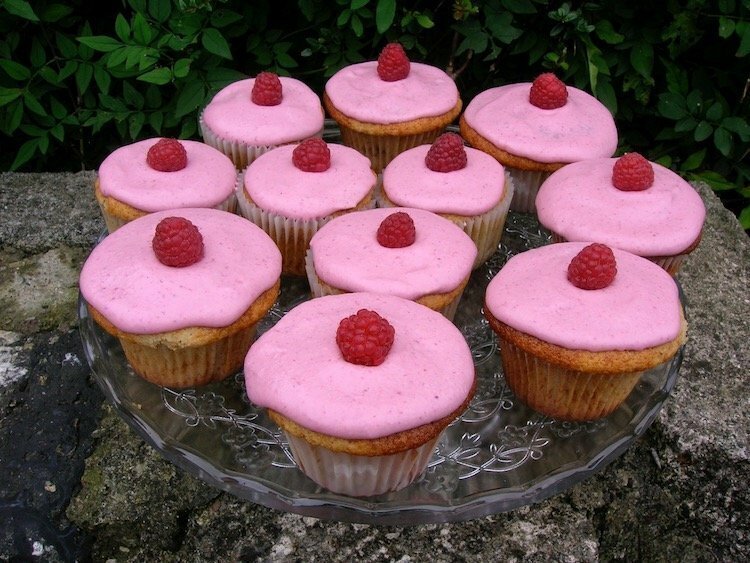 Those cakes look delicious ,how do they keep with yoghurt in them? I want to go on about how easy it is to make your own yoghurt, but you know that I will say that. I’ve been doing it for a few months now and much prefer the home made stuff, you have so much control over what goes in it too. A lot easier than bread or cake making too! 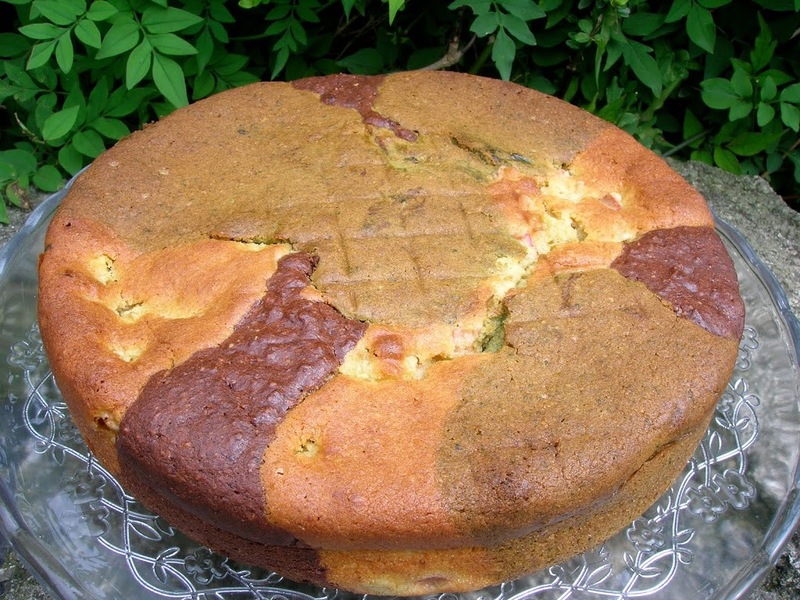 Northern Snippet – not many of these cakes have been tested for longevity, but I did make a couple of them just for the two of us and they both lasted really well and tasted just as good on day 5 as on day 1. Zeb – I do agree with you that homemade yogurt is the best and as you know we do make our own keffir (or CT does anyway). But when you’re working there is only so much you can do yourself. I got a huge amount as well. I’ve only made one cake with it so far! Foddycat – But you got some honey yogurt. Sounds like a nice thing to try, even if it was too sweet. My favourite yoghurt. I will have to try some of these recipes ! It is a good one, I use it a lot. Do let me know how it goes if you ever do make any of these. 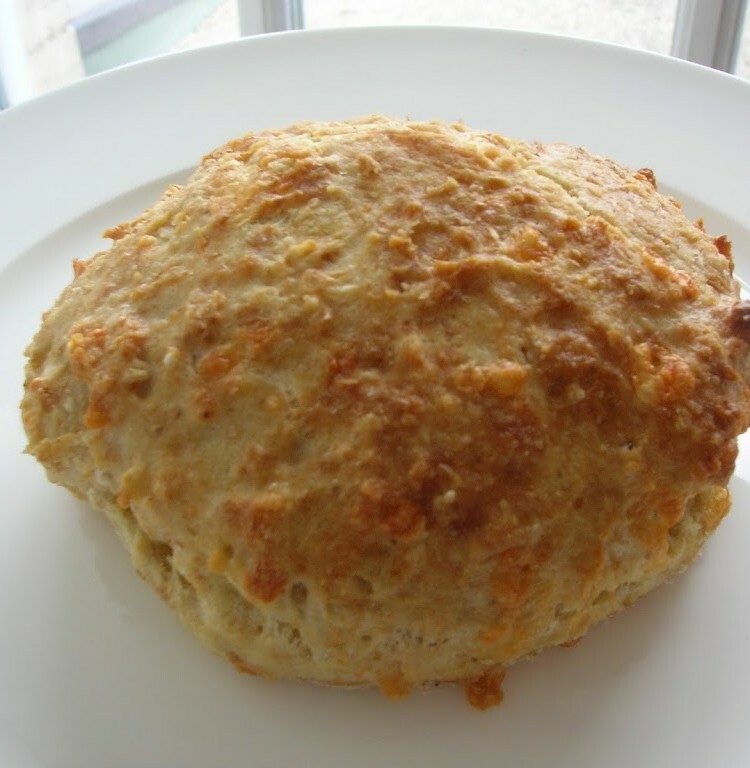 Love cheese scones – we make fruit scones a lot but never tried making cheese scones – always buy them! 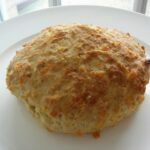 These recipes look delicious especially the cheese scones.